Dr. Hossein Borghaei graduated medical school from Philadelphia College of Osteopathic Medicine and completed his residency program at Graduate Hospital. A fellowship in hematology/oncology followed at Temple University Hospital. 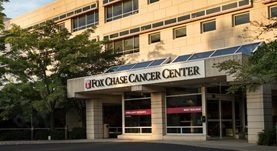 Dr. Borghaei is both specialized and board certified in medical oncology. 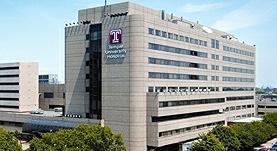 He has been in practice for more than 11 years and is affiliated with the Temple University Hospital. During his career, he had run several clinical trials and had also published multiple writings of medical interest in collaboration with other doctors. Dr. Hossein Borghaei has contributed to 3 publications.